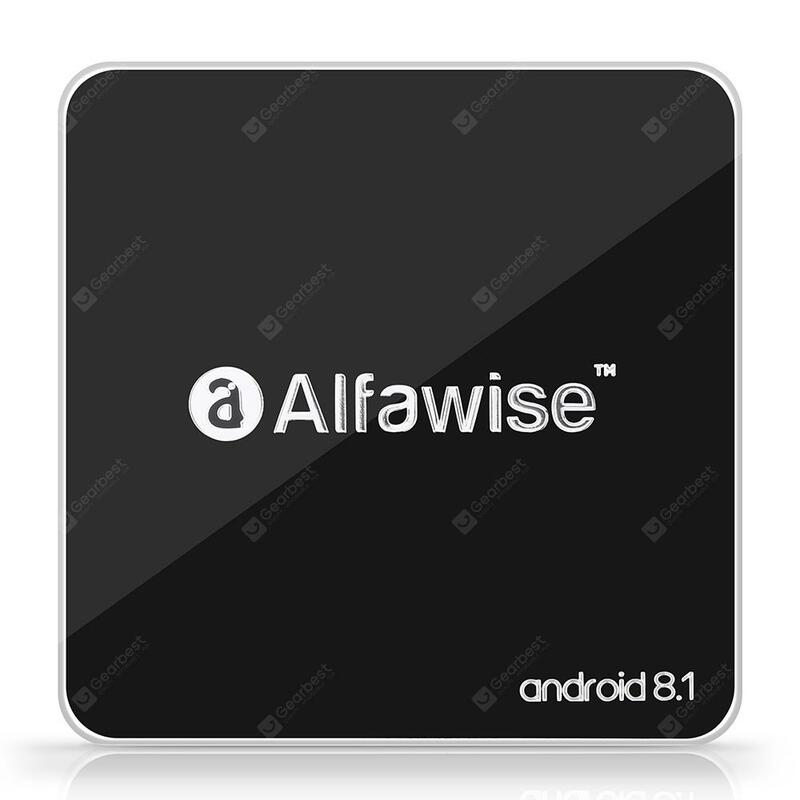 Alfawise A8 TV BOX Rockchip 3229 Android 8.1 - BLACK EU PLUG w cenie $27.99 | Chińskie kupony rabatowe, zniżki i okazje! Więcej informacji o produkcie: Fire TV connects you to a world of entertainment. With a compatible 4K Ultra HD TV, watch as thousands of movies and TV episodes come to life in vibrant colors and detailed contrast. Find your favorites with universal voice search across more than 200 integrated channels. What’s more, the Android 8.1 allows the operation component to be started in PIP mode, so that you can store or query personal information, including documents, files, data forms, web pages. Incorrect steps may cause the update to fail, and the product will not work properly again. Don’t update the firmware indiscreetly.